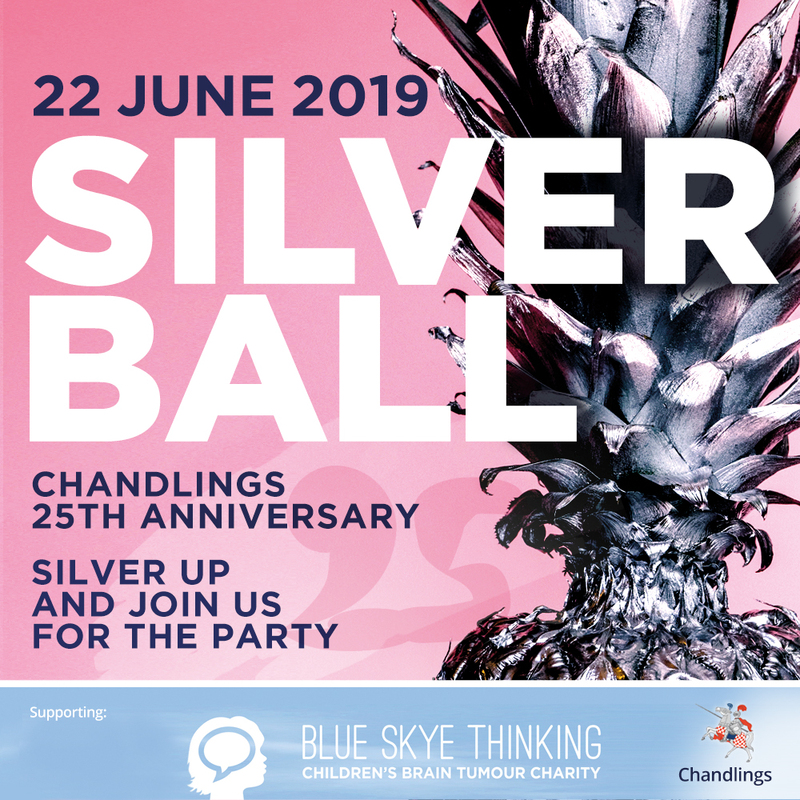 This summer we are celebrating Chandling's 25th Anniversary with a Silver Ball and everyone is invited! It is going to be a wonderful, fun-packed event with all proceeds going to support the local children's brain tumour charity, Blue Skye Thinking. DRESS CODE: Glamour with a touch of silver! This year in a move to be more eco-conscious, PATCH is going paperless. 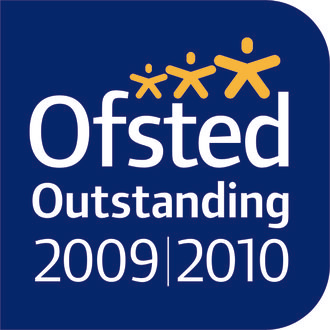 Please complete this form to book your tickets. Group bookings will be seated together.